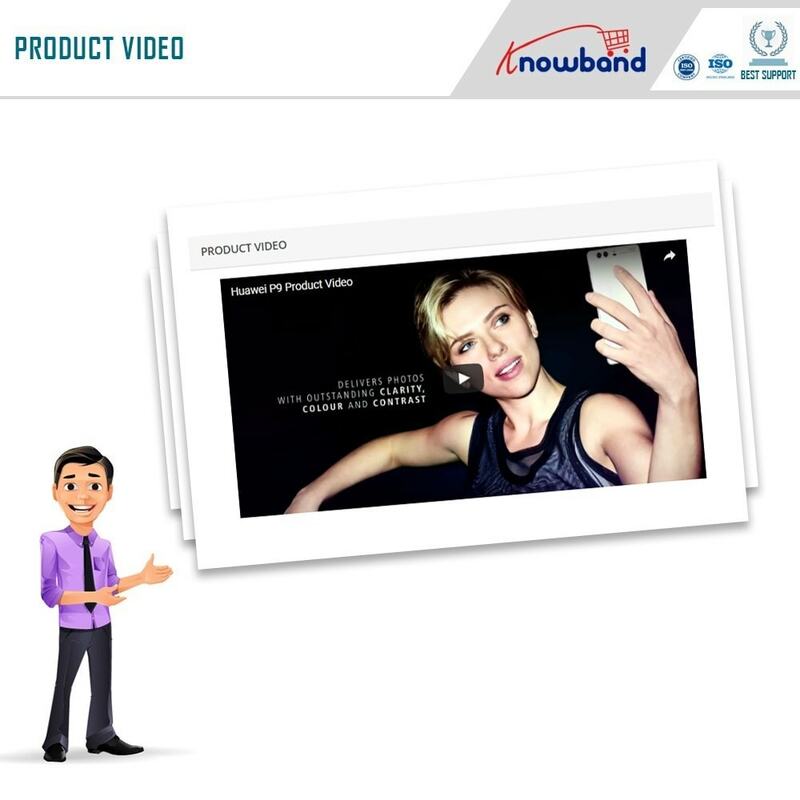 Prestashop Product Video Module embeds videos on the PrestaShop product pages. Prestashop store admin can easily show a YouTube, Vimeo or Dailymotion video by just entering the video URL in the module setting. Even works with our Marketplace module. Multimedia is always the best way to convey our words to the customers. That's why we use product images to clarify our product descriptions. Videos similarly are yet another type of multimedia that can act as a complement to your product description. Moreover, they have the potential to engage the customers for a longer time. 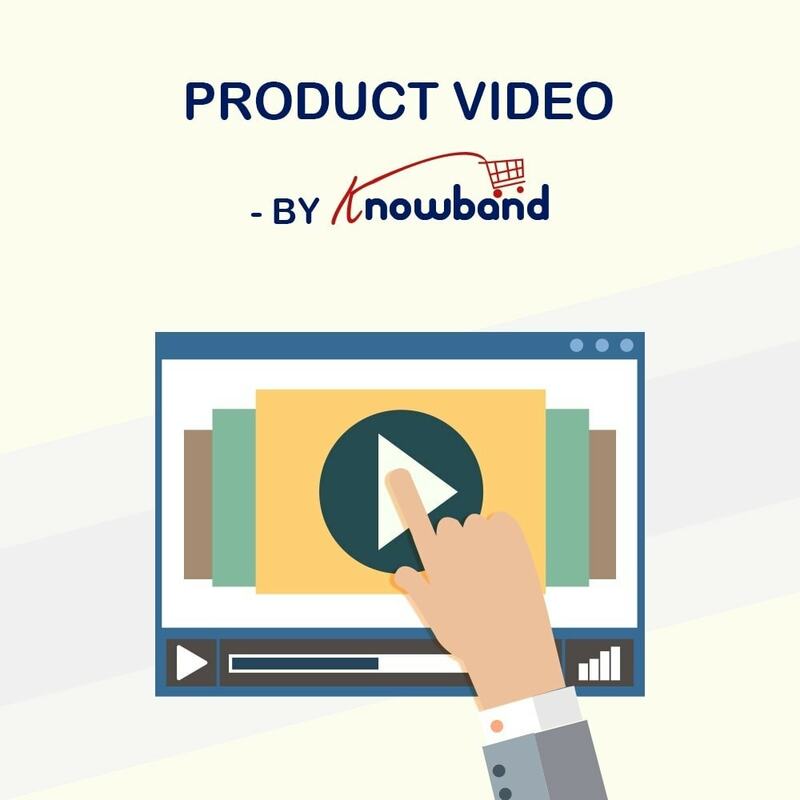 The Prestashop adding video module allows the Prestashop eCommerce store admin to show the videos on the product pages from three different sources- YouTube, Vimeo, and Dailymotion. As an admin, you can have full control over how your video block will look and they are shown to the customers. 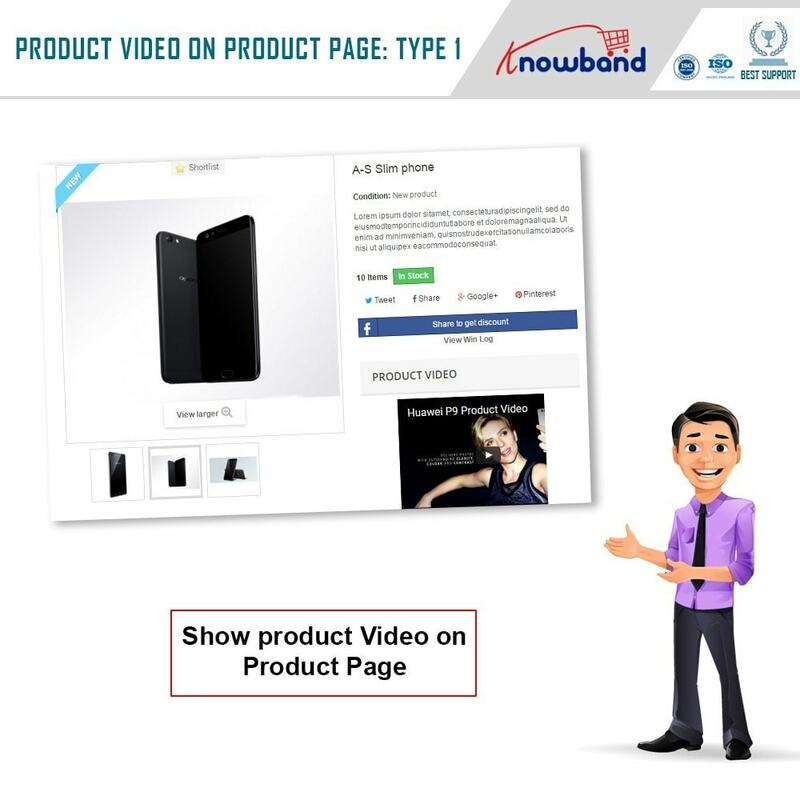 Video develops confidence about your products in the customers. The Prestashop module helps the eCommerce store owners to show more detailed information about his/her store products. Prestashop product video upload helps store admin to convey his/her words in a more understandable and contemporary way. 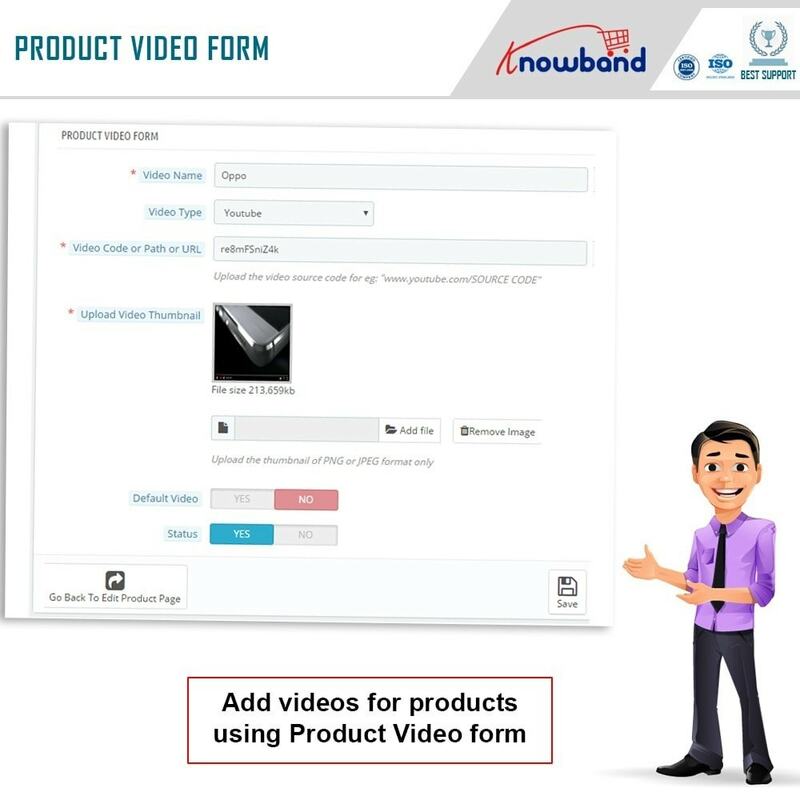 The Prestashop store admin can add product review videos to support the product descriptions. The Prestashop Product Video addon allows store admin to add the marketing videos of the product. The Prestashop extension works as a customer engaging factor on your website. The Prestashop Vimeo video addon allows the admin to enable the auto-play feature can be enabled to play a video on page load. 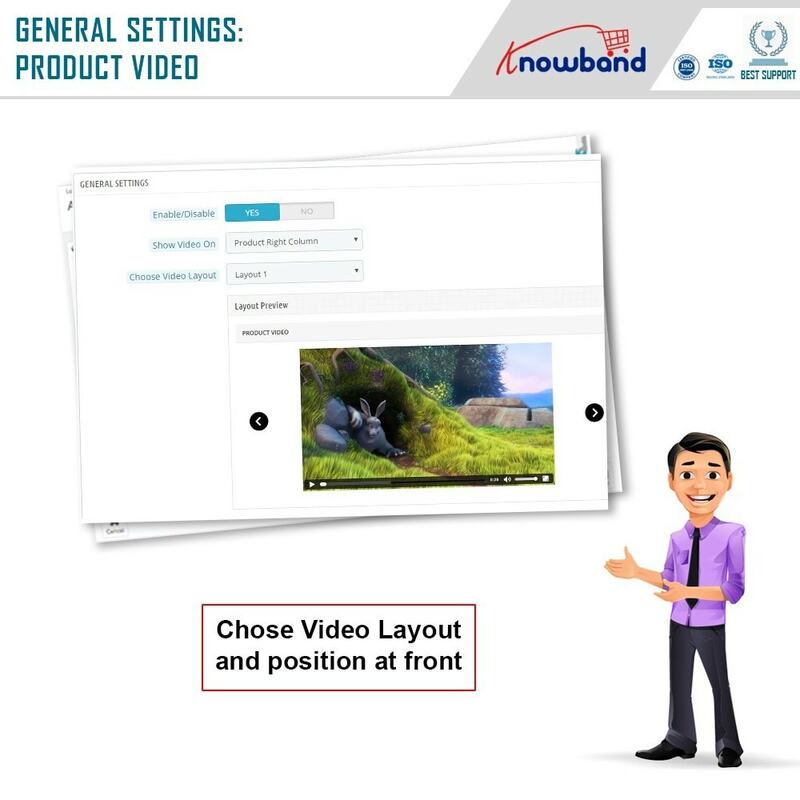 The Prestashop Product Video addon adds a video block to the product pages. Can show videos on YouTube, Vimeo, and Dailymotion. No need to upload the video to your site. 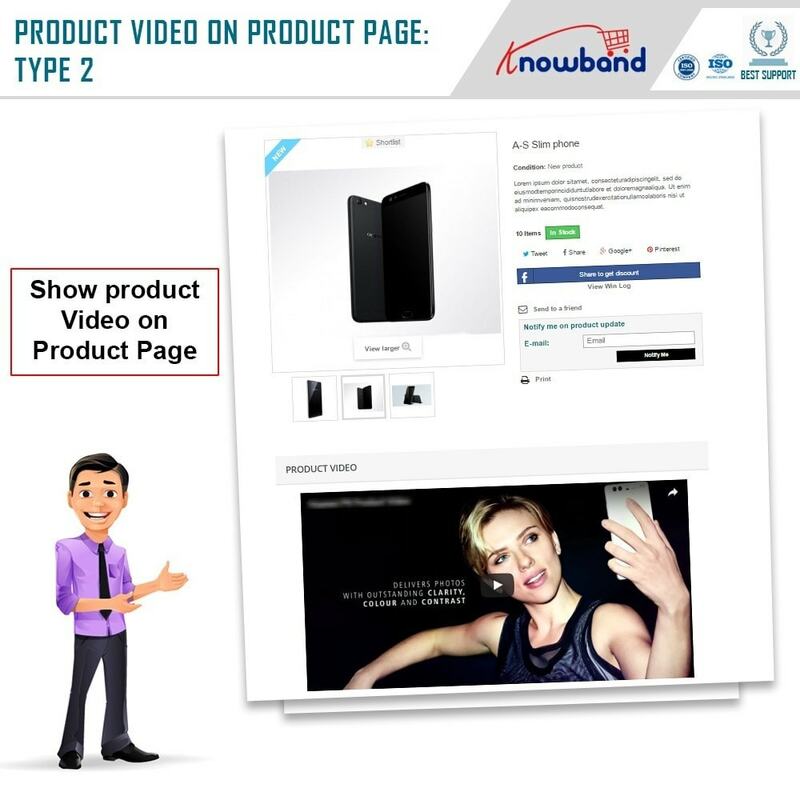 Just add the video URL from YouTube or others to show it directly on your store. Different Positions: The Prestashop store admin can show video in the Product footer or in the right column. Different Layout: Carousal and Thumbnail mode are available in the Vimeo video addon. 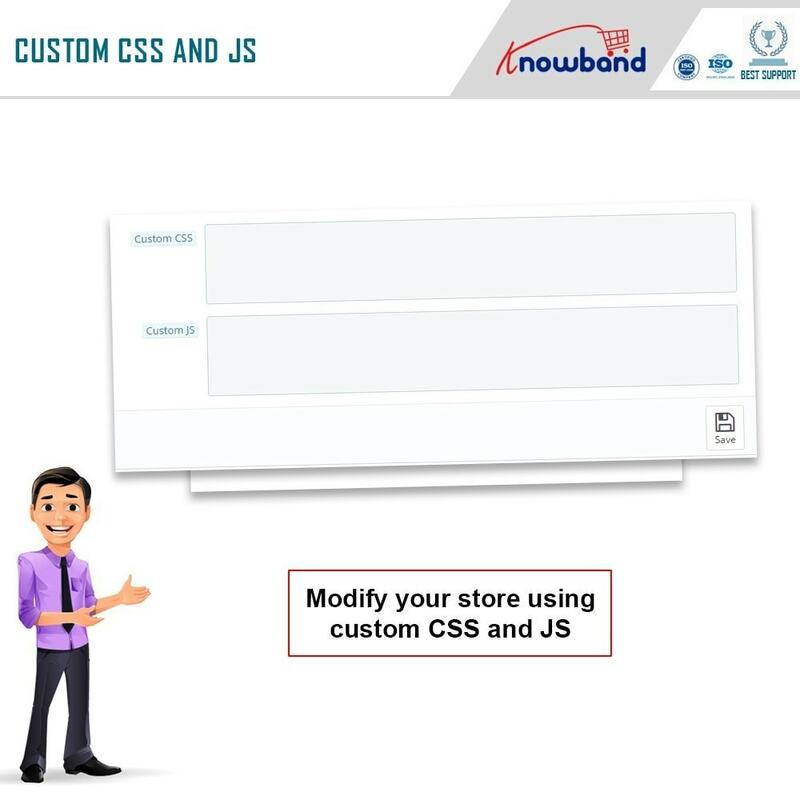 Custom CSS and JS: The Prestashop Product Video addon gives an option to add custom CSS and JS code. Prestashop YouTube addon gives an option to show or hide the play controls on the video. Option to enable/disable the auto-playing of videos. 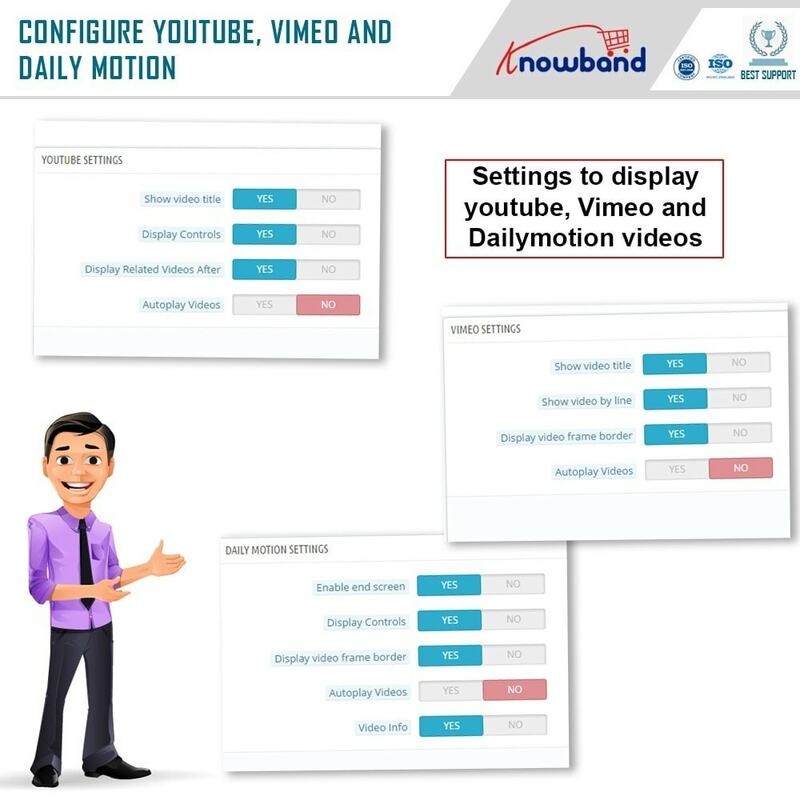 Multiple videos: The Dailymotion video upload module allows the admin to add multiple videos on the product page. The Vimeo video module is Multi-Store compatible. This Prestashop Vimeo Addon is compatible with SSL. The Prestashop back in stock notification module allows the customers to subscribe to the email alert/notification and get an automatic email alert as soon as the product is back-in-stock. The Prestashop Back in Stock module is GDPR compliant. Multiple videos from different sources like YouTube, Vimeo, and Dailymotion. Customers get a complete insight into the usability of the product. Clear the confusions that are created due to inefficient product images. Customers get a real-life view of the products.